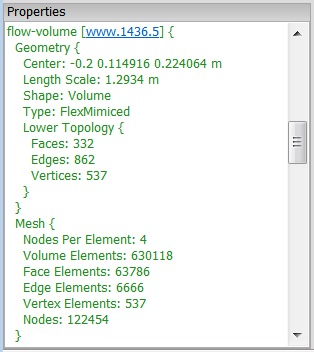 Tecplot announced the third-quarter availability of Tecplot Chorus, a new software tool for assessing hundreds or thousands of CFD solutions simultaneously. 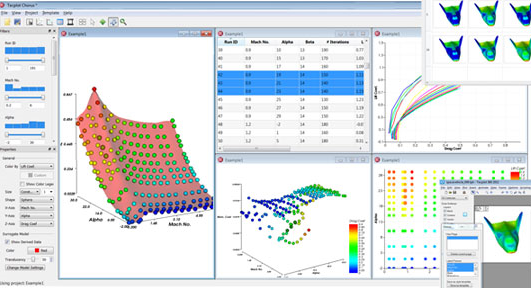 Tecplot Chorus is called the first “simulation analytics” tool for CFD with the goal of identifying trends across multiple analyses while also providing insight into the underlying fluid mechanics. Symscape published their newsletter for May 2011 including a preview of the upcoming release of Caedium v3 and their free library for adding GPU support to OpenFOAM. 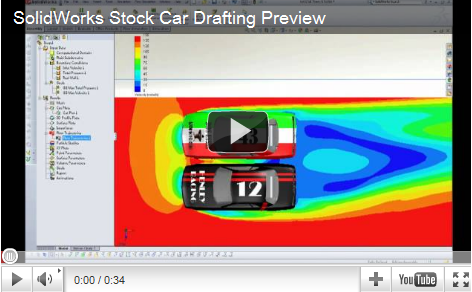 There’s a new post on the SolidWorks blog with a video explaining how drafting works in stock car racing. The video presents a CFD solution computed with SolidWorks Flow Simulation and a longer version of the video is available if you choose to register. All trademarks used herein are property of their respective owner. This entry was posted in News and tagged Caedium, CFD, Chorus, OpenFOAM, racing, simulation analytics, SolidWorks, Tecplot. Bookmark the permalink.